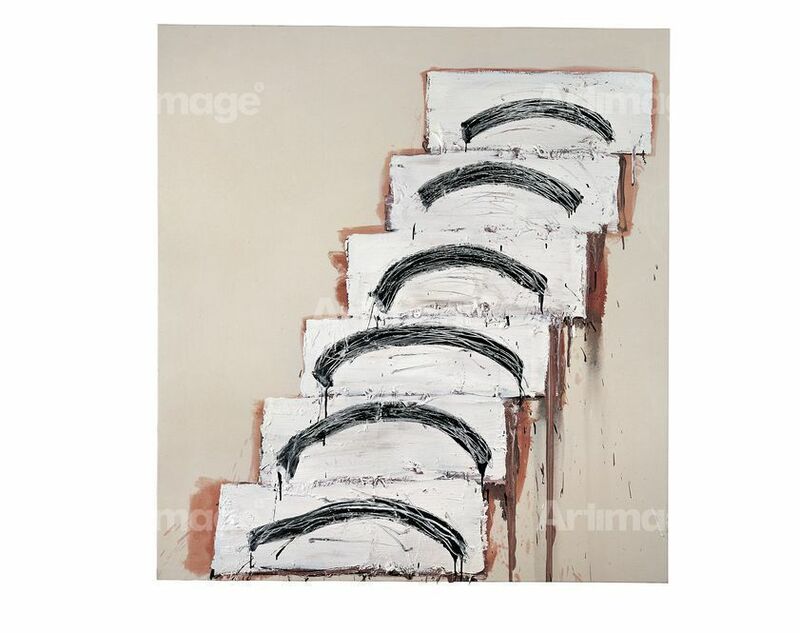 Basil Beattie RA is a British abstract artist, renowned for his emotive and gestural application of paint. 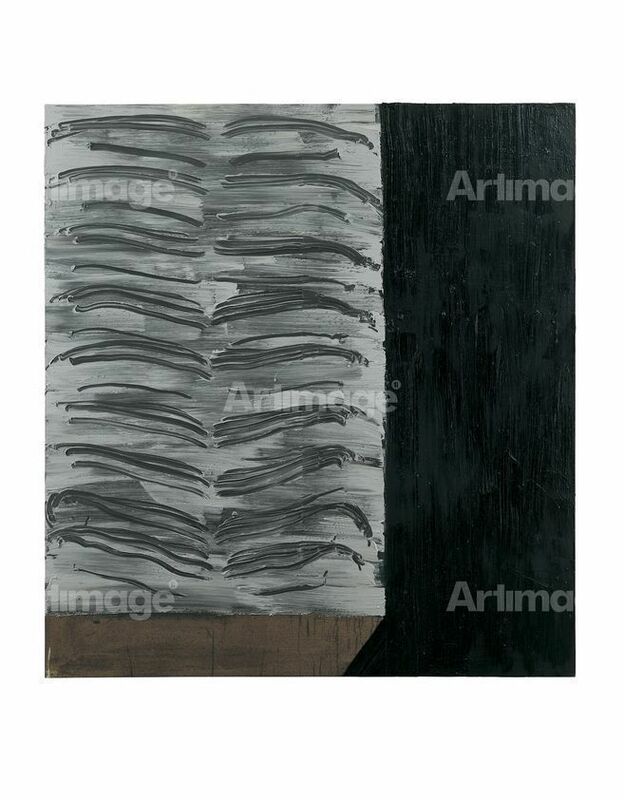 Studying at the West Hartlepool College of Art between 1950 and 1955, Beattie went on to study at the Royal Academy Schools between 1957 and 1961. 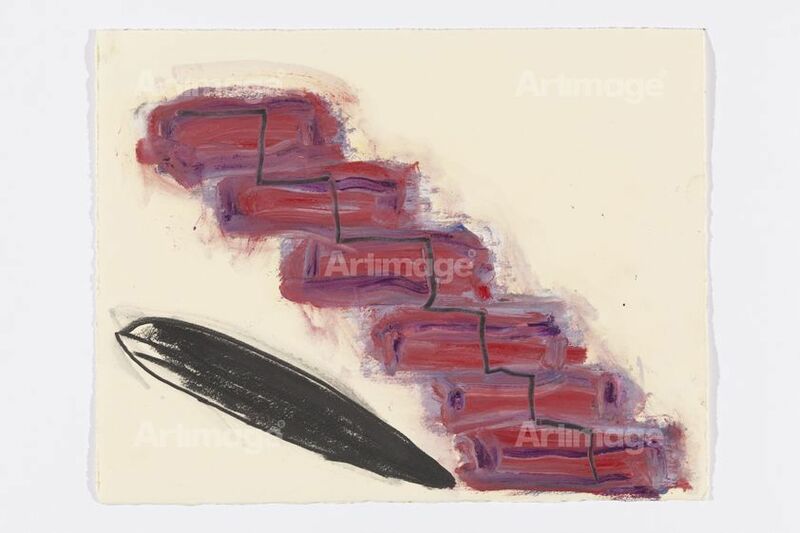 His early practice was influenced by the expansive scale and painterly depiction characteristic of the Abstract Expressionist movement. In later years he began to investigate a new form of abstraction, increasingly utilising motifs, arched forms, linear brush strokes and painterly shapes. 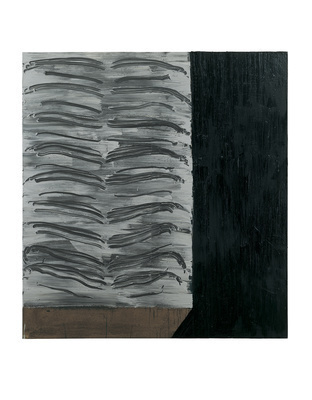 Beattie also taught at Goldsmiths College, London from the 1960s to the 1990s. 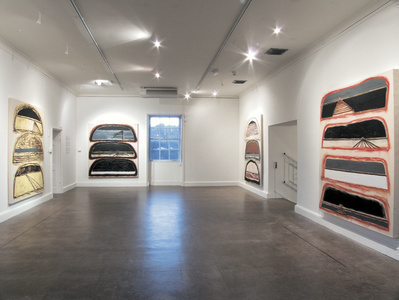 Beattie’s works have been exhibited nationally and internationally, and in 2016, he had a major solo exhibition at Middlesbrough Institute of Modern Art. 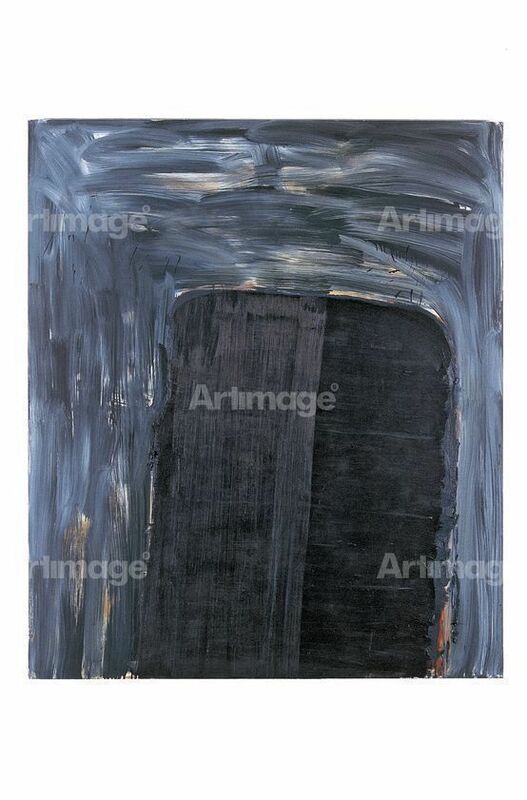 His works are held in both public and private collections including the Tate Collection, Arts Council Collection, Contemporary Art Society, Deutsche Bank, Whitworth Art Gallery, Royal Academy and Jerwood Collection. 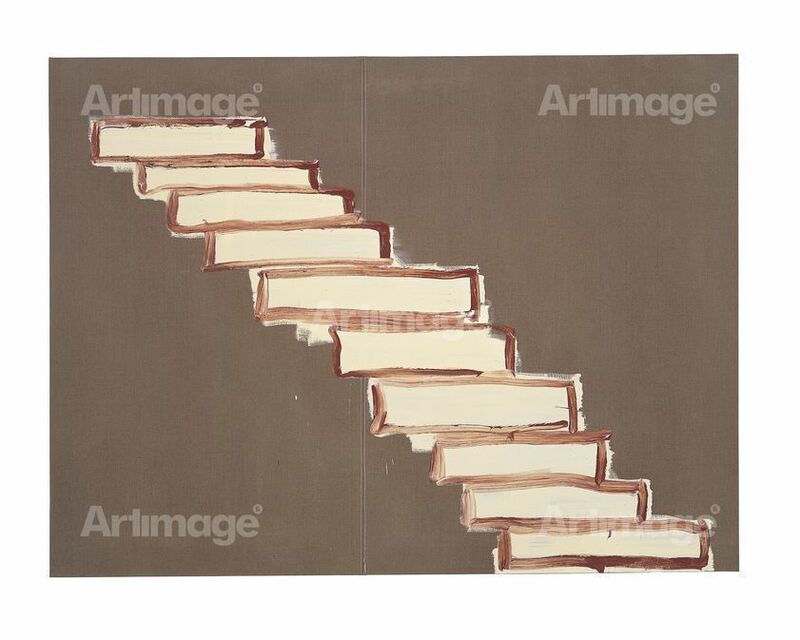 A monograph, Basil Beattie: Taking Steps, Large Works 1986–2009, was published by Artnews Contemporary Arts in 2012. Basil Beattie is represented by Hales Gallery.